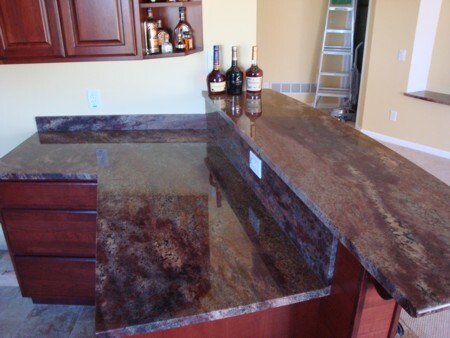 The Granite Gurus: FAQ Friday: Will My Granite Look Like the Sample Picture Online? 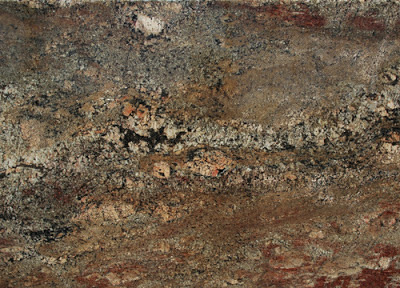 FAQ Friday: Will My Granite Look Like the Sample Picture Online? The samples you see online are photographs and as such, color tones may differ. Variations in computer monitors, monitor resolutions and browser displays may also alter the original colors of pictures that are online. Additionally, consider that granite is a natural material with naturally occurring variations in colour, tone, granularity and pattern. These unique differences are the source of each stone's natural beauty. These first two photos are both online samples of Crema Bordeaux from two different websites. Pretty different from each other right? 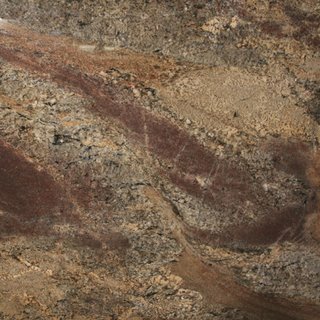 The lesson here is that while you can get an idea of what a stone color looks like online you REALLY NEED TO SELECT YOUR EXACT SLABS. Stone can just vary so much from bundle to bundle. Looking at online samples should really just be the first step that helps you narrow down the options. After that you need to put in the work and spend time at the stone slab yards.